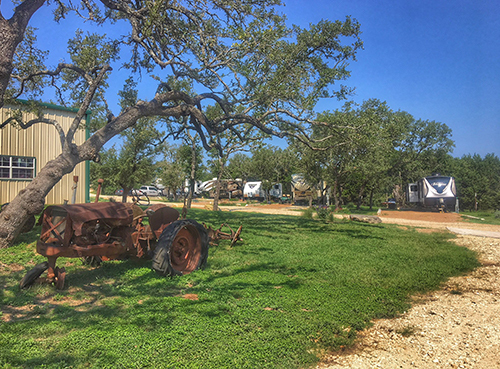 Nestled into the scenic hills of Central Texas, you’ll find Henly RV Park. 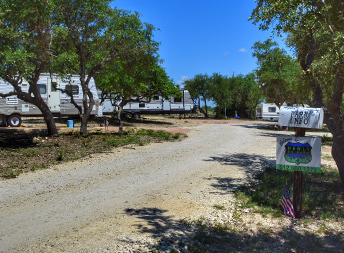 Our spacious, well-maintained RV park has everything you need to feel comfortable, with daily, weekly and monthly sites available. Contact us today to learn more about rates, availability and for answers to any questions you might have. We welcome you and your pets! If you’re on the road travelin’ the country or are simply lookin’ to get away from routine life, set your sights on Henly RV Park. 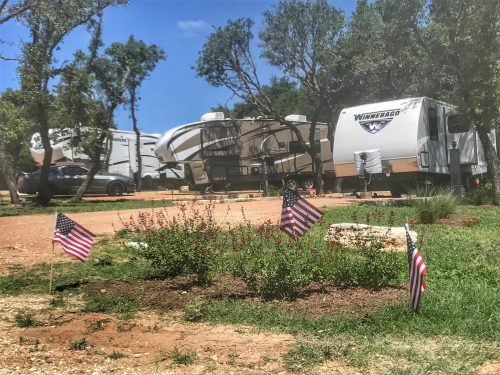 We’re proud to be a destination RV park in Dripping Springs, TX, offerin’ y’all the comforts of home, at prices that are affordable. 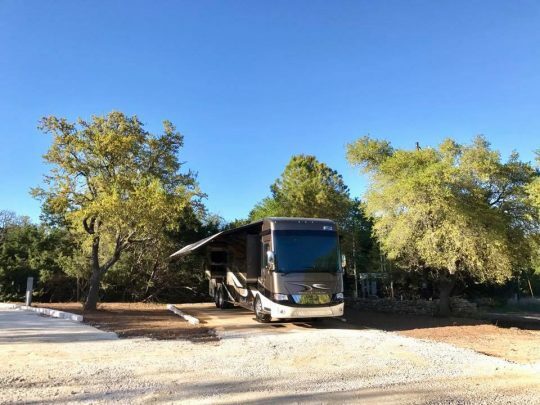 We’ve got accommodating spaces for any and all RV sizes and types, with full hookups, pull-thru options and spacious sites. We make it easy to pull in, hook up and kick back. Plus, we have all of the amenities you’re lookin’ for—includin’ Wi-Fi, laundry facility, antenna hookups and more. We do everything we can to promote a stay that’s relaxin’, enjoyable and easy. Our park is conveniently located not far from a whole host of attractions and destinations. Explore Bee Cave, see the scenic bliss of Pedernales Falls State Park or attend a beautiful wedding ceremony at any of the local venues. There are several nearby wineries and tourist attractions where you can pass an entire day blissfully! Plus, we’re just 10 minutes west of Dripping Springs—close enough for you to stock up on supplies, head out to a restaurant or pick up anything you might need in town. Book your stay with us today and see why people make it a point to keep comin’ back to our park year in and year out. Our site has a 24-hour laundry facility open for your convenience. We’re a pet-friendly destination and welcome your furry friends. We’re located just a short distance from a number of local attractions, including Pedernales Falls State Park, Hamilton Pool Preserve, Reimers Ranch, Bee Cave, Lake Travis. 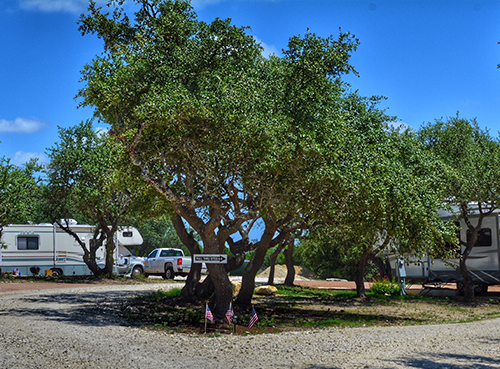 Whether you’re plannin’ on stayin’ for a day, a week or a month, Henly RV Park welcomes you.